Ellen Page, she of Juno, Inception, and other cool stuff, has hit out at a video game for using her likeness without her permission. 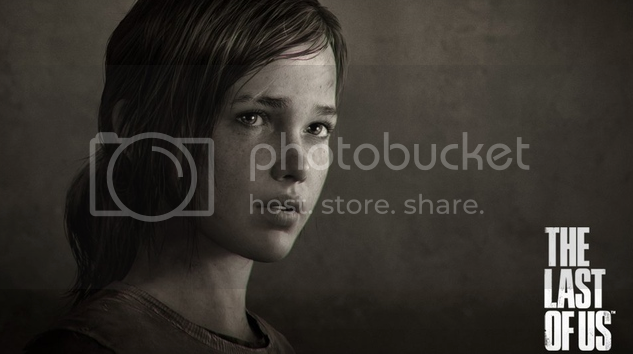 In a Reddit AMA session, she was asked whether she knew of Ellie, a major character in Naughty Dog's The Last of Us, to which Page suggested she wasn’t happy being the inspiration for the character's looks. Do you think she's right to be annoyed by this? Page's role in Quantic Dream's Beyond: Two Souls, which co-stars Willem Dafoe, was announced several months after The Last of Us was first revealed in late 2011. The original version of character Ellie drew immediate comparisons to Page at the time, but has since changed appearance. Naughty Dog said these alterations were to make the character more similar to actor Ashley Johnson.